Ready to move in. New roof this year and refr. only included if needed. Natural stone fireplace in living room, Large windows brighten up the house, fenced back yard. 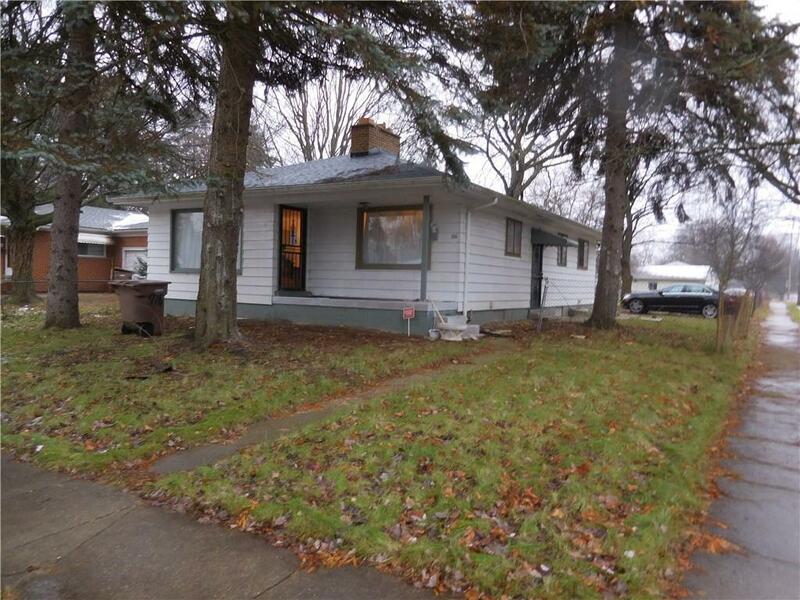 Walking distance to Pontiac High School. 24 hours notice to show. Owner occupied and owner will meet you. No lockbox Basement size of the house and there is n garage. Over sized lot so garage can be built.